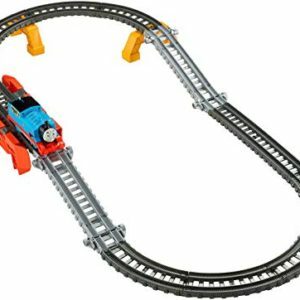 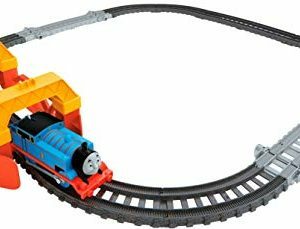 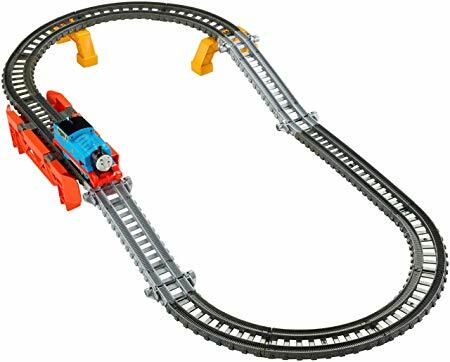 Build two different layouts and discover multiple ways to play with the track-master 2-in-1 track builder set from Fisher-Price Send thomas around a flat track and through a tunnel or over a bridge and around the elevated rails. 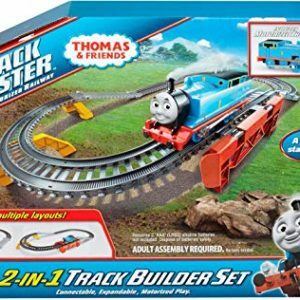 Choose your layout, build it, send thomas on a journey, then rebuild the set with a different layout and create a whole new adventure. 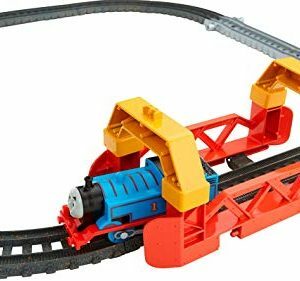 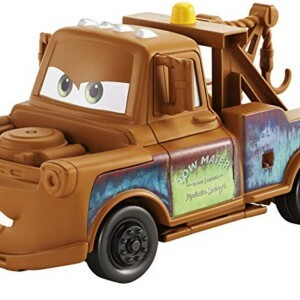 Build two different layouts and discover multiple ways to play with the Thomas and friends Trackmaster 2-in-1 Track Builder set from Fisher-Price. 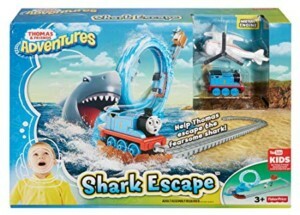 Send Thomas around a flat track and through a tunnel or over a bridge and around the elevated rails. 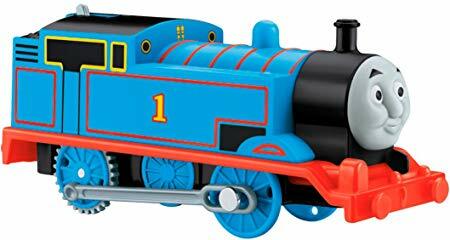 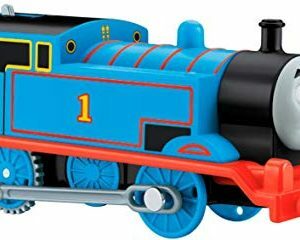 Daring, thrilling features and large layouts bring the speed and excitement of Thomas and friends into your home and your little engineer controls all of the action. 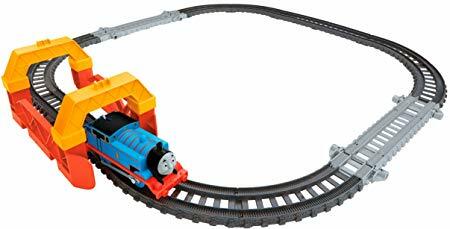 The motorised engines make track-master the most action-packed thomas railway system of all, with the variety of accessories and tracks ensuring there’s an entire world of motorised train play for your child to create. 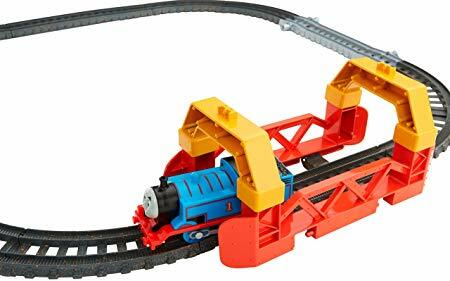 Engineered for adventure the motorised trackmaster engines chug up steeper hills than ever before then careen down the other side with speedy, free-wheeling action. 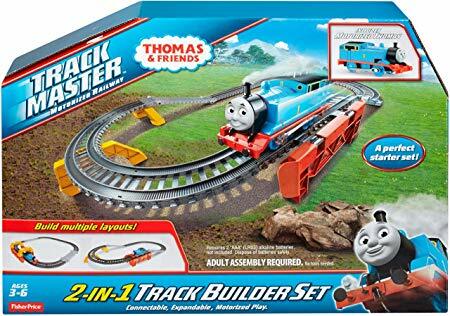 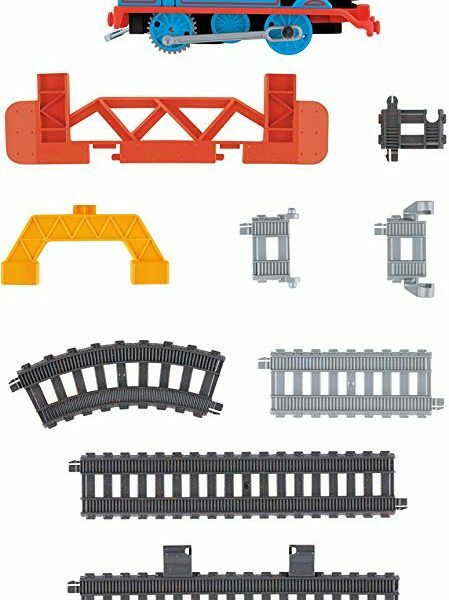 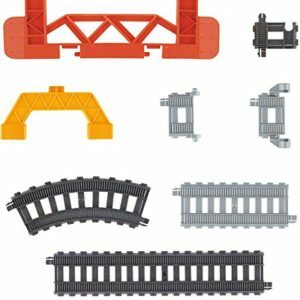 Thomas fans will enjoy the challenge of building realistic layouts and then expanding their systems with new sets, accessories and all their thomas and friends characters. 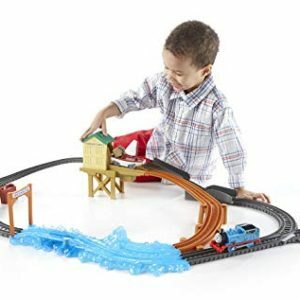 The performance orientated track-master railway sets and engines provide unlimited hours of creative building and exciting train adventure, as well as helping your child’s creative and physical development by imagining different track layouts before exercising their fine-motor skills and dexterity as they build their creations and activate the engines.